It appears the PES 2010 soundtrack was the first PES iteration to include mainstream songs. In total there are 47 tracks which include artists such as Kaiser Chiefs, Hoobastank and The Chemical Brothers. 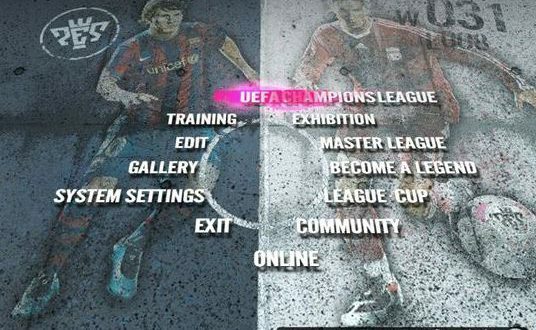 27 songs are included in PES 2010 by default – the other 20 are only available if you go into the playlist editor and select them.